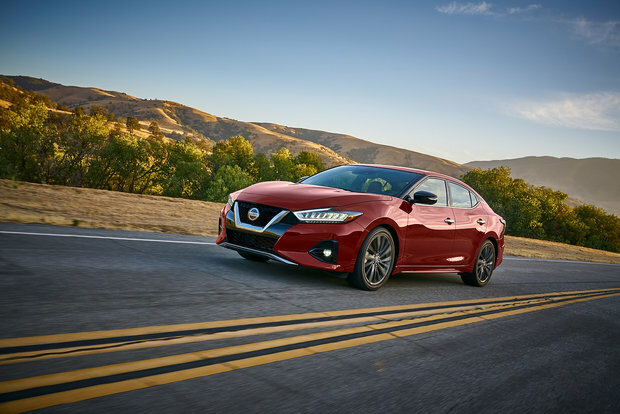 Nissan introduced a refreshed Nissan Maxima at this year’s Los Angeles Auto Show with impressive enhancements to both its design and its safety. 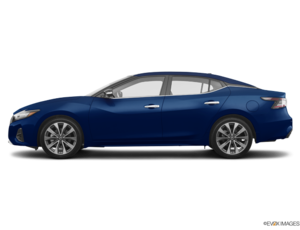 With the 2019 Maxima, you get a full-size sedan that’s luxurious, spacious, and refined, but also fun to drive and packed with the latest technology. Visually, the new Maxima is a stand-out with its sharper lines and bold, muscular over design that immediately gets noticed. Under the hood, the 2019 Maxima gets a 3.5-liter V6 engine with 300 horsepower, more than most full-size sedans. 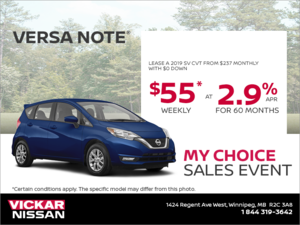 The new Nissan flagship sedan also gets the Safety Shield 360 suite of active safety features that includes Intelligent Emergency Braking with Pedestrian Detection, Blind Spot Warning with Rear Cross Traffic Alert, Lane Departure Warning, High Beam Assist and Rear Intelligent Emergency Braking. To learn more about the 2019 Nissan Maxima, contact us today at Vickar Nissan!